Off The YBNL Mafia Family Album, we present to you “Oke Suna” by Olamide the CEO Himself. 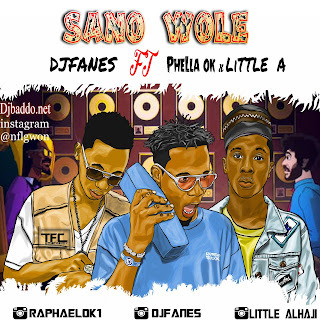 Olamide – Oke Suna is duly produced by Pheelz. That is to say, Pheelz produced all track except 4,5 and 7. The solo high tempo song by Olamide, made this Album a success to me. The energy on this one is just too wavy.